Morgan Manhattan upholds a long tradition of customer satisfaction. 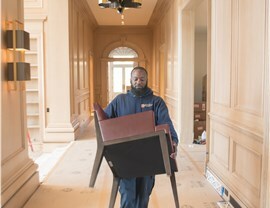 Our Armonk movers work with you to accommodate all of your moving and storage requests. Since 1851, we have been the Armonk moving company that families and businesses in the area can rely on for exemplary services. As the oldest moving company in the United States, we have an extensive repertoire of exception relocation and storage options. Each local move is carried out with the utmost precision and care from the protective covering on the floors to the packaging of your valuable belongings. 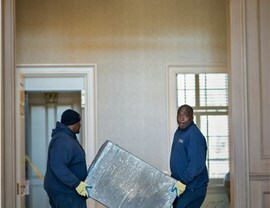 Our long distance movers go above and beyond to ensure that your relocation accommodates all of your specifications. We can offer household moving and storage services unparalleled by any other Armonk moving company. 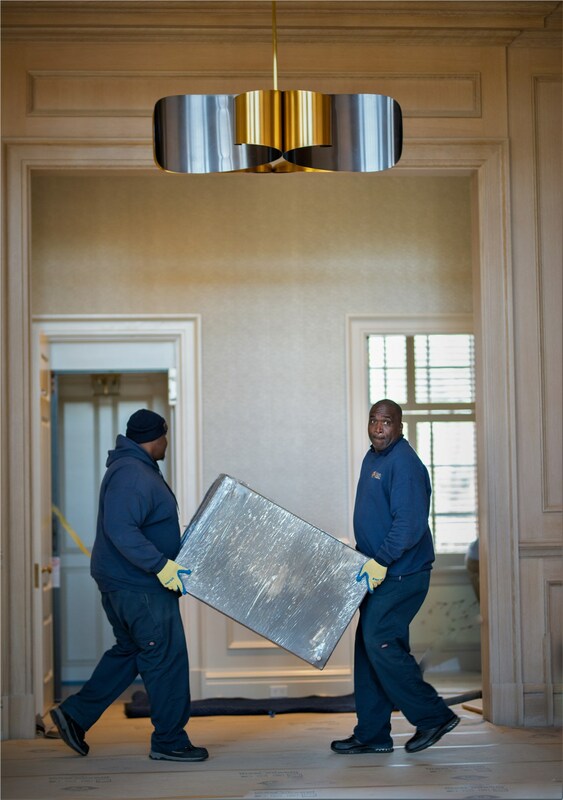 Morgan Manhattan offers dependable, luxury relocations for businesses of all sizes. 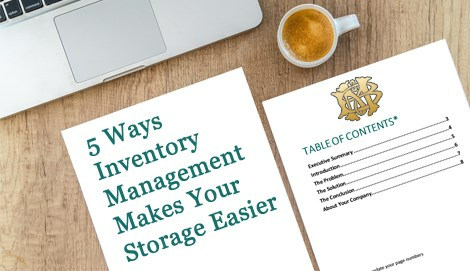 We offer a wide variety of premier storage services from fine art to wine to boats and antique cars. If you’re looking for that small-town feel, moving to Armonk might be in your best interest. With a population of 4,330, this hamlet in North Castle is perfect for those who favor a laid-back lifestyle. Also, its home to award-winning schools and annual events the entire family can enjoy. Although it’s small, this village has a thriving economy. In fact, it is home to the world headquarters of global corporations like IBM, M.E. Sharpe and Swiss Re. 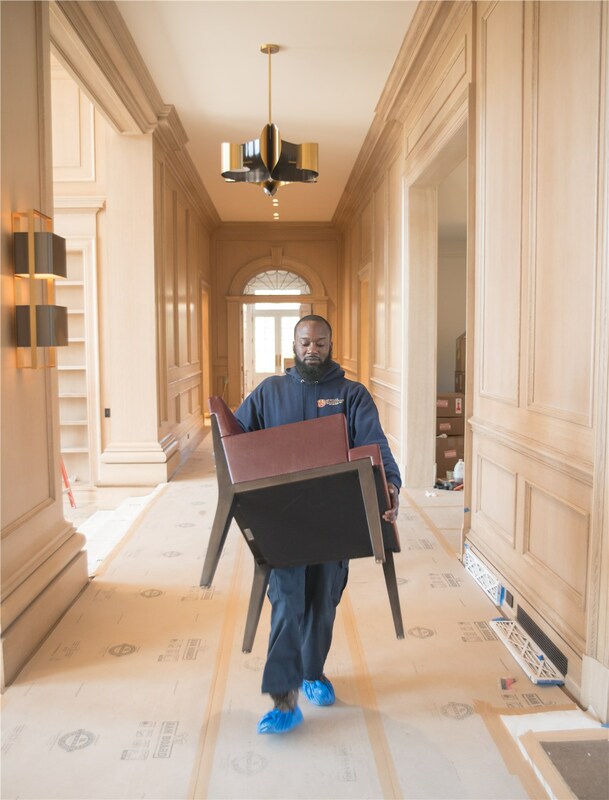 If you happen to be moving there to work for one of these companies, have your new employer look into our Armonk moving services for employee relocation packages. You simply cannot find a better moving and storage company in the Tri-State area. Our reviews speak for themselves and are available on our customer feedback page. If you are ready for a free quote on your Armonk moving and storage services, please fill out our online form or call us at 917-200-0777. Contact us now!